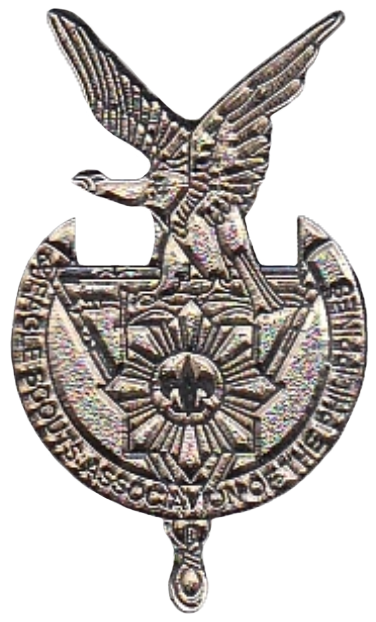 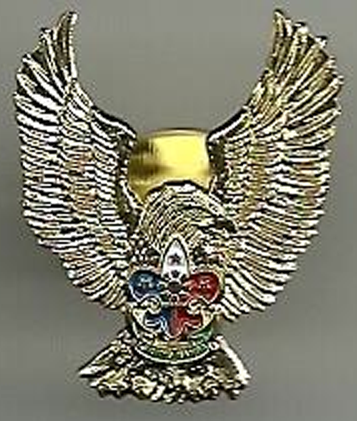 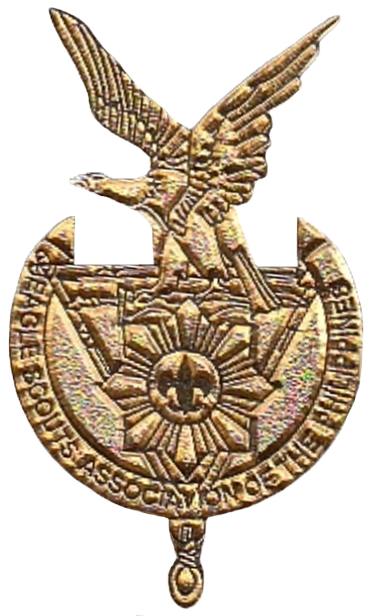 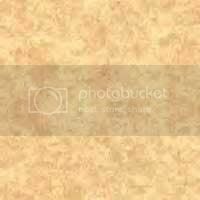 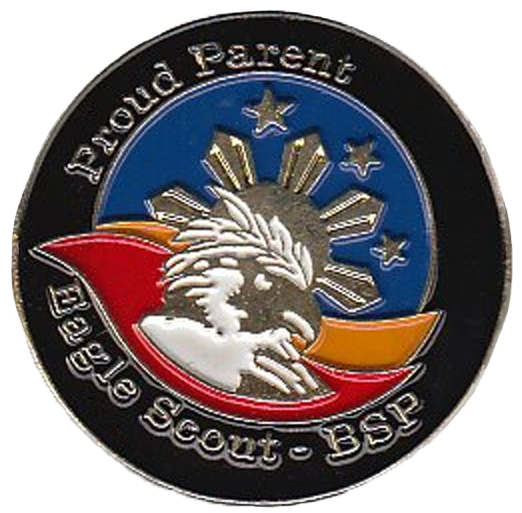 I am looking to add pins to my Eagle Scout Pin Collection that relate to Eagle Scouts in any way. 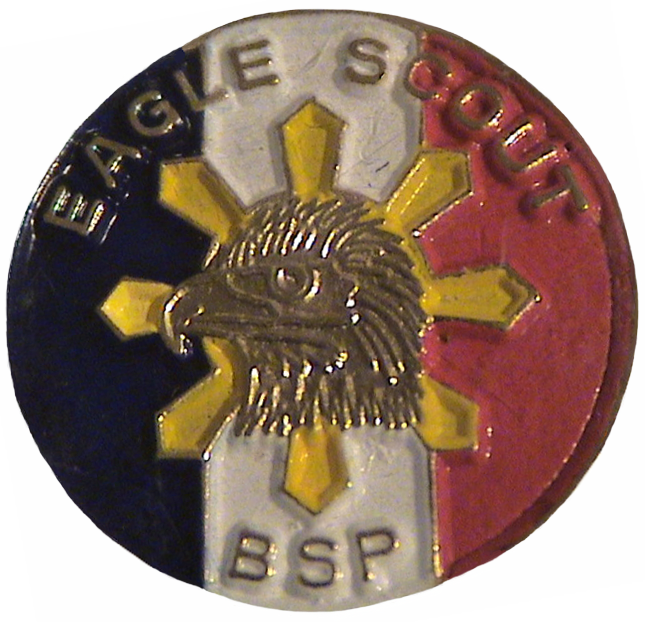 I have a some Eagle Scout Pins from the Philippines and Korea. 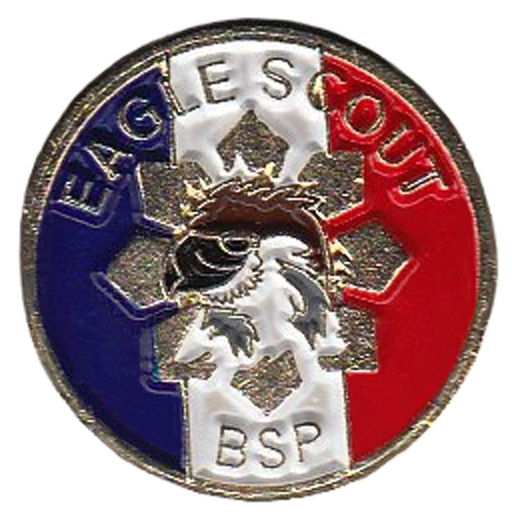 Other Countries around the world have different names for the highest rank in scouting. 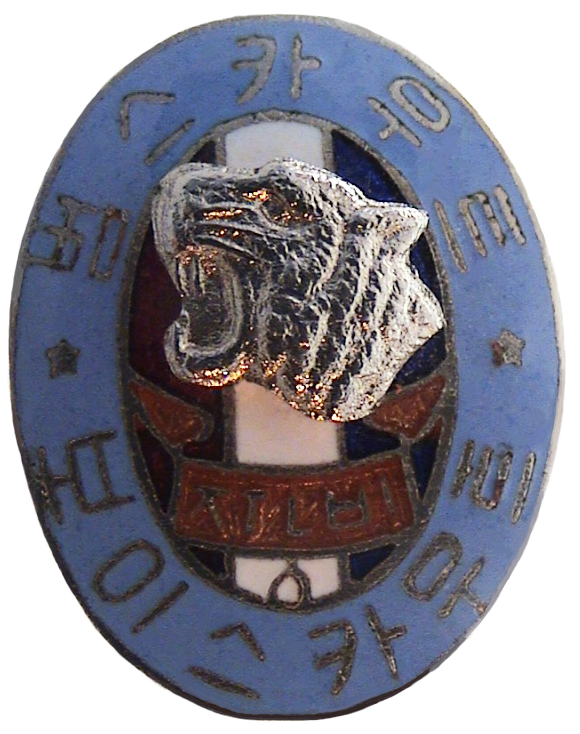 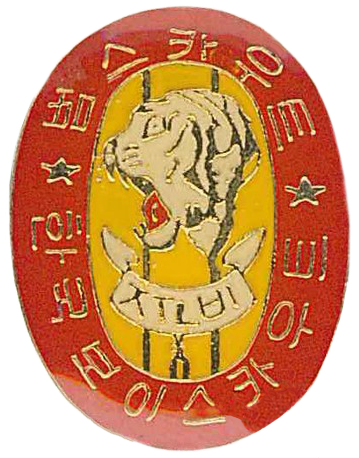 To see pictures of other foreign pins that I am looking for, please visit my "Wish List" page.